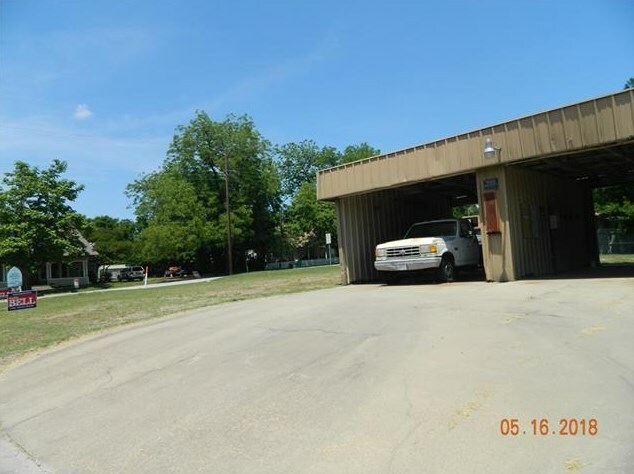 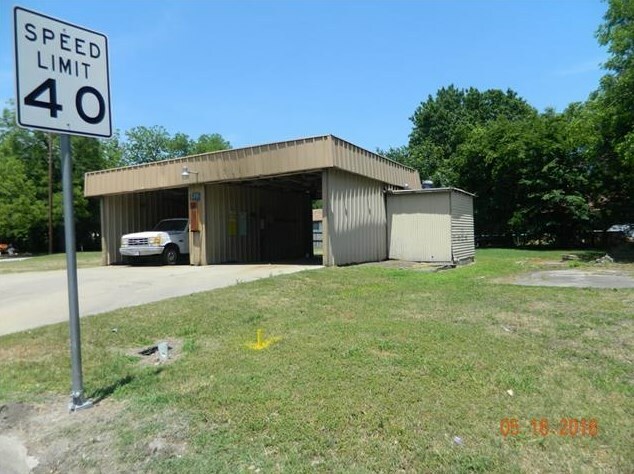 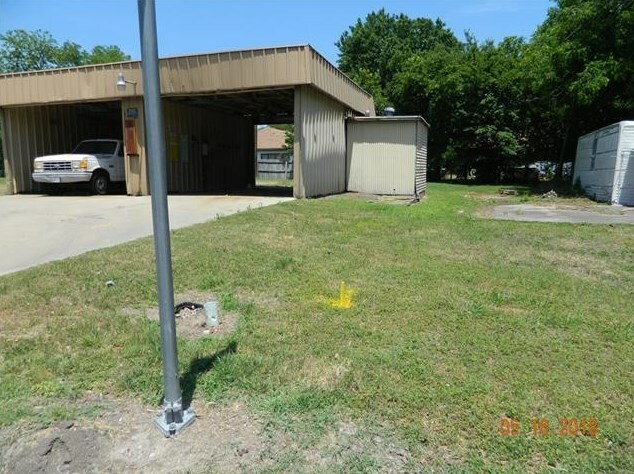 Non operating car wash on 100 X 100 lot that would be perfect to start a business. 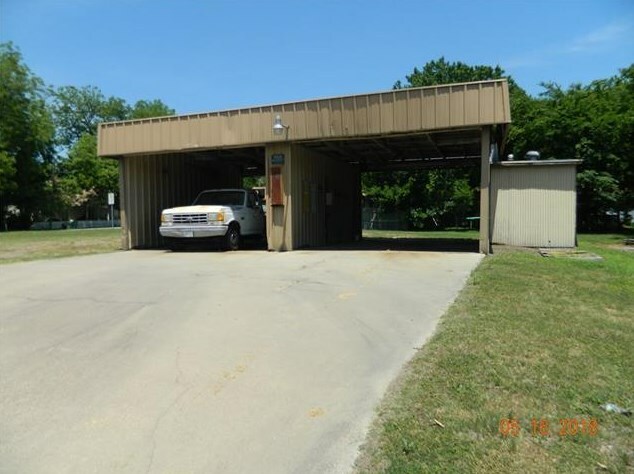 Car wash has not been in operation for many years but the equipment is still there. 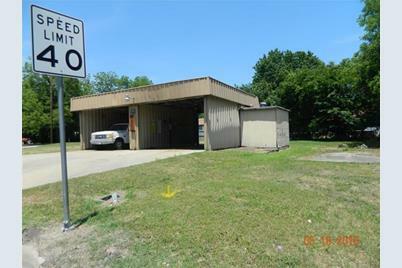 Lots of exposure at this location. 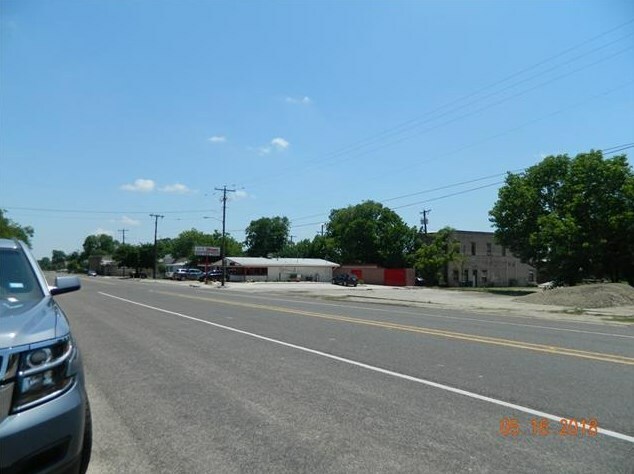 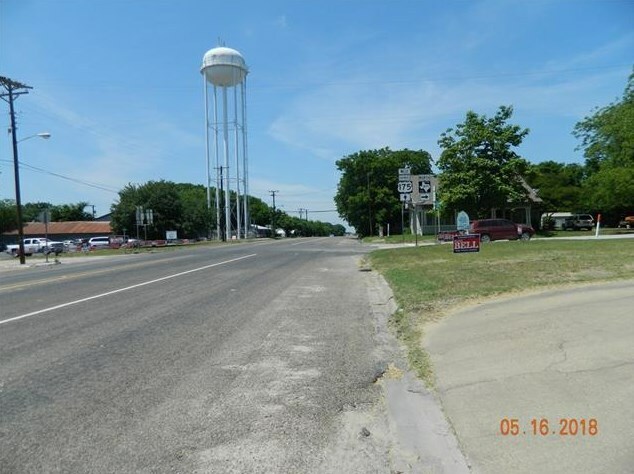 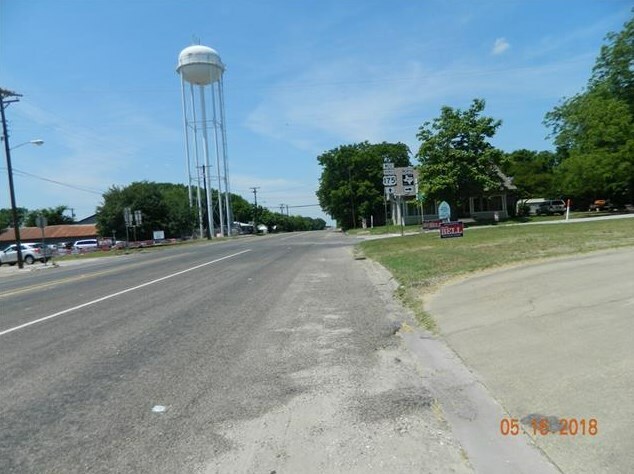 103 S Elm, Kemp, TX 75143 (MLS# 13843694) is a Commercial property. 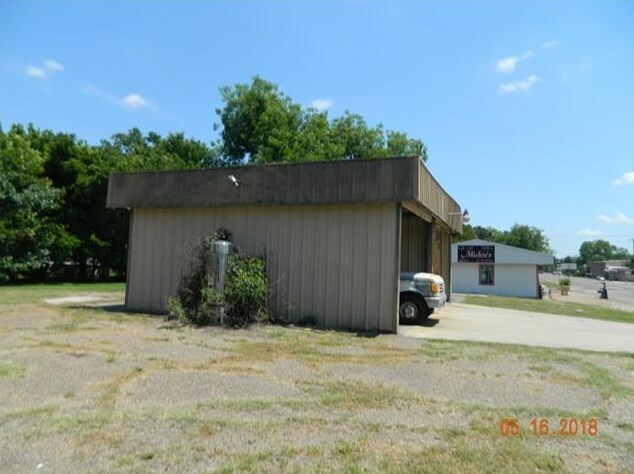 103 S Elm is currently listed for $85,000 and was received on May 16, 2018. 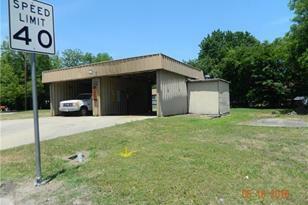 Want to learn more about 103 S Elm? 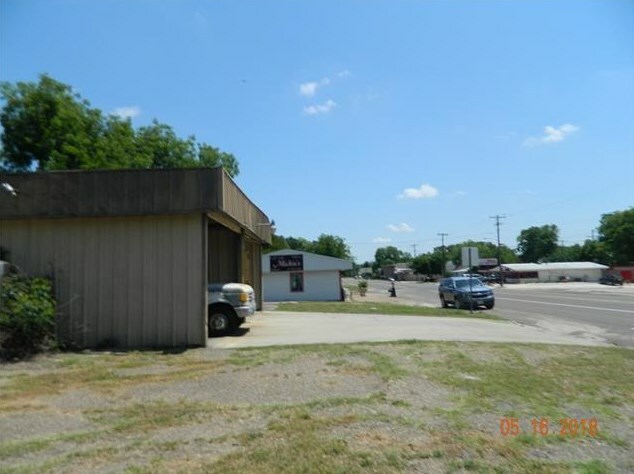 Do you have questions about finding other Commercial real estate for sale in Kemp? 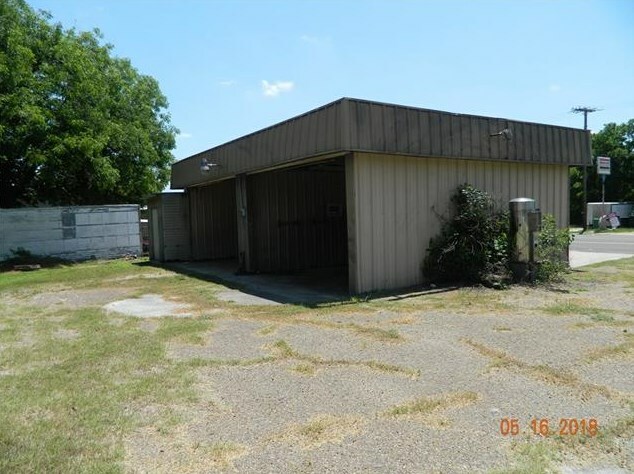 You can browse all Kemp real estate or contact a Coldwell Banker agent to request more information.